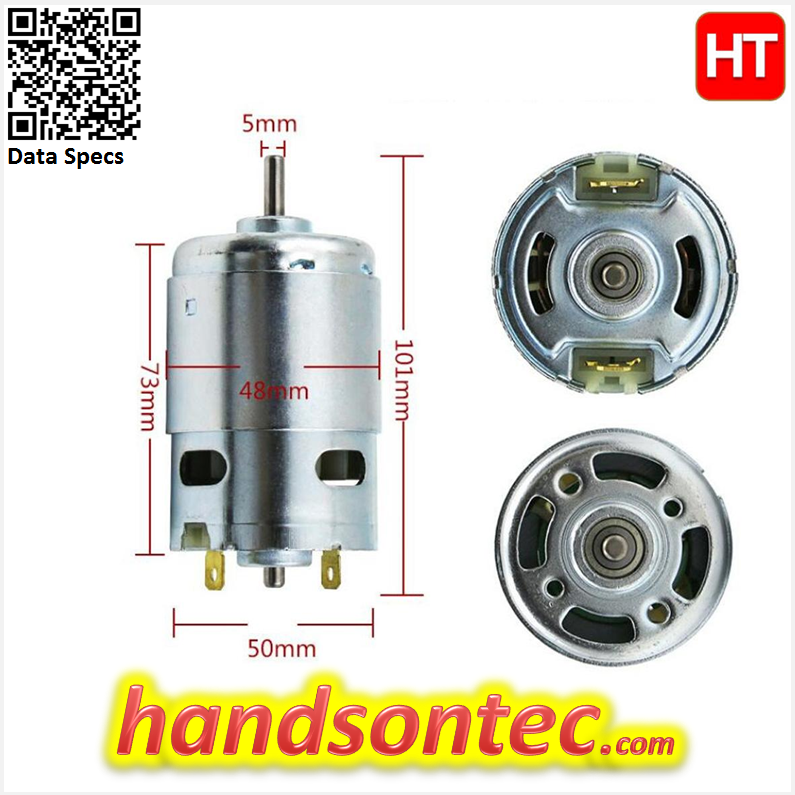 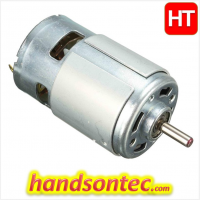 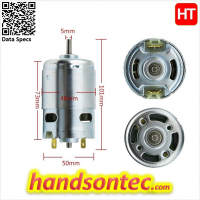 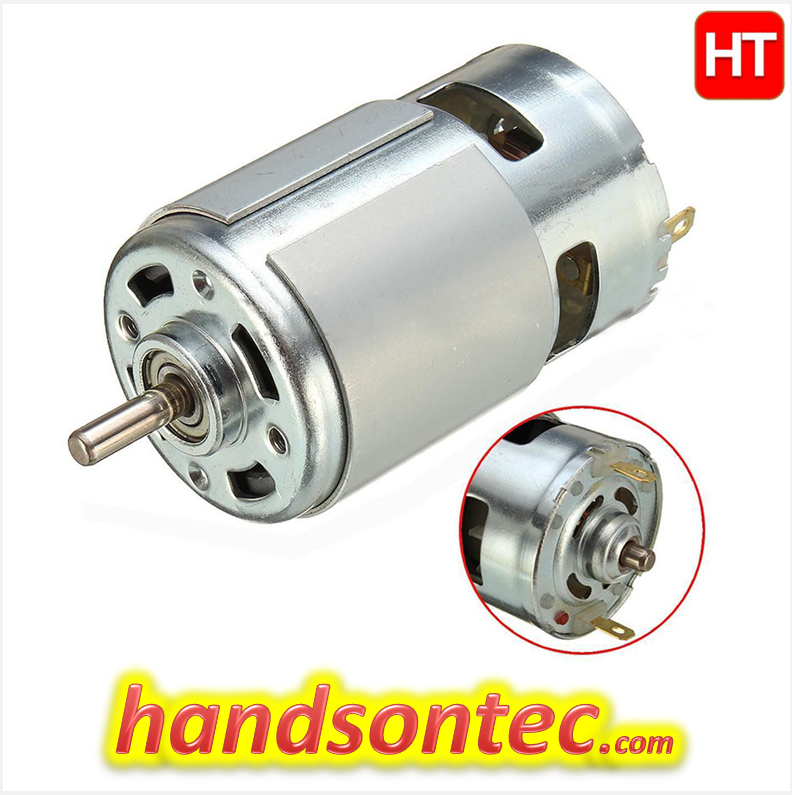 895 Dual Ball Bearing DC Motor 6,000RPM@12V. 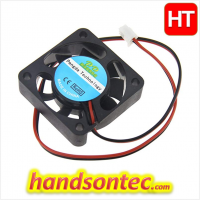 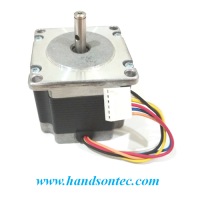 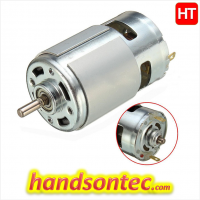 Dual Ball Bearing DC motor with built-in cooling fan. High torque with wide operating voltage 12~36 Vdc with speed of 3600~9000 RPM. 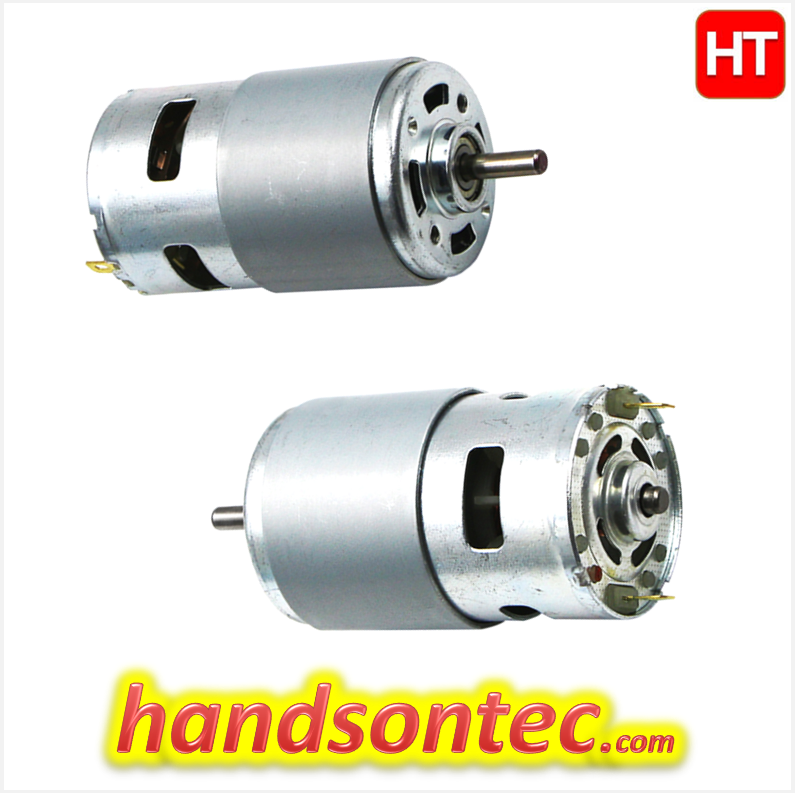 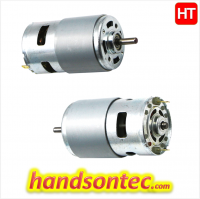 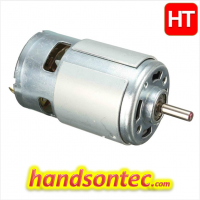 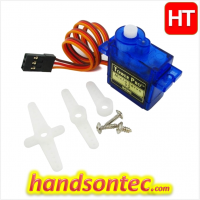 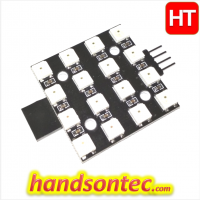 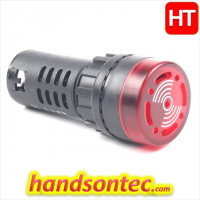 Suitable for motor tools application and DIY projects. 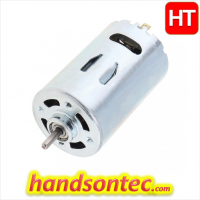 No Load Speed: 6,000 RPM @ 12V. 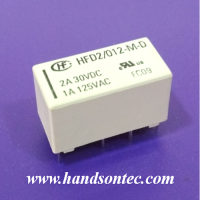 Rated current: 1.0A @ 12V. 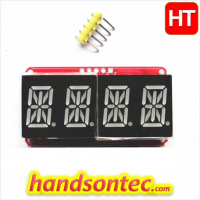 Overall Size: 102 x Ø50mm. 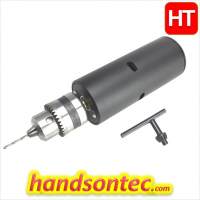 Shaft: Full Round Type Ø5mm. 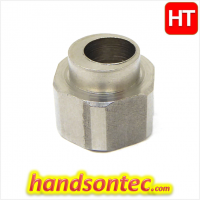 Mounting Screw Size: 29mm (M4) & 32mm (M5).